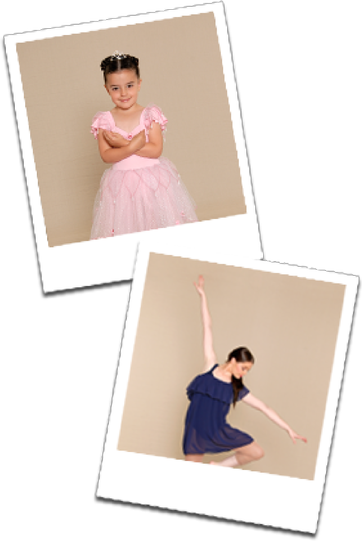 Learn to dance in a fun, friendly and encouraging atmosphere. This class will include a short warm-up, basic corner work and fun song and dances using age appropriate music. Students will learn jazz, tap and some ballet moves in this 45 minute class. Many props are used to keep the childrenâ€™s attention such as musical instruments and pom poms. Both boys and girls are welcome. Only $10 per class. In this high energy, fast paced class students will learn about spatial awareness, musicality, direction and creativity. They will gain skills in co-ordination, socialization, listening, memory, performance and confidence. This class is designed with young concentration spans in mind. This class is currently being offered on Wednesday's at both 10am and 4.15pm then again on Saturday at 9am.